Since its origin in the 13th century in England, soccer has constantly increased its popularity. In recent years soccer evolved to be more and more an industry of its own, a market where money and media created a specific field of public interest. Hence the stadium as a pure place of accommodating the mass for a soccer event is already outdated; its program has become more complex. It was in the 60s when the so-called behaviour of hooliganism emerged in soccer stadiums. Hooliganism is a complex phenomenon that seems to be universal, but in fact there are many different causal factors that vary from country to country and in the case of the Netherlands even from club to club. Hooliganism can be considered as one phenomenon of violence in space. This research reveals the background of emerging violence, less on a social level, but more on a spatial level, especially its relation to spatial organizations and architectural means. 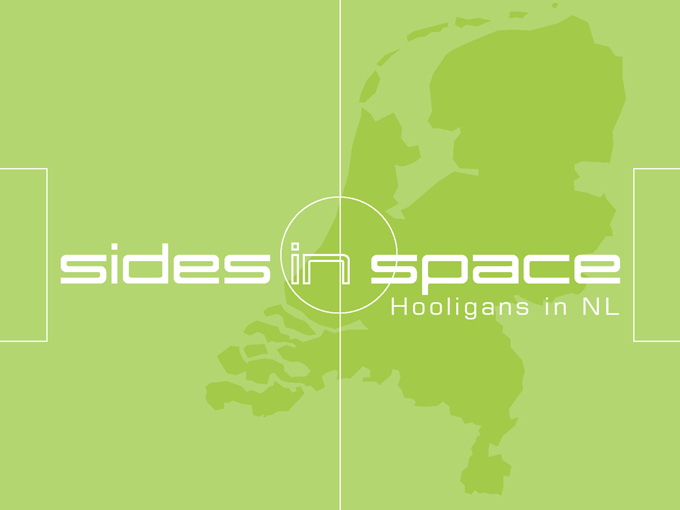 *The term Side is used to refer to a term for hooligans gang in the Netherlands.